IMPACT Personal Safety of Colorado is a 501(c)(3) non-profit organization and, as allowable by the IRS, your donation is tax deductible. You can support us in four critical areas. When you fund the Program Coordinator position, your donation helps IMPACT manage logistics for our classes and workshops, helping to serve at least 500 students in 2019. When you donate to our Scholarship Fund, your donation makes IMPACT courses accessible for people in financial need. We get a lot of requests for financial assistance, and your donation could help to empower someone who would otherwise not get the benefits of IMPACT courses. 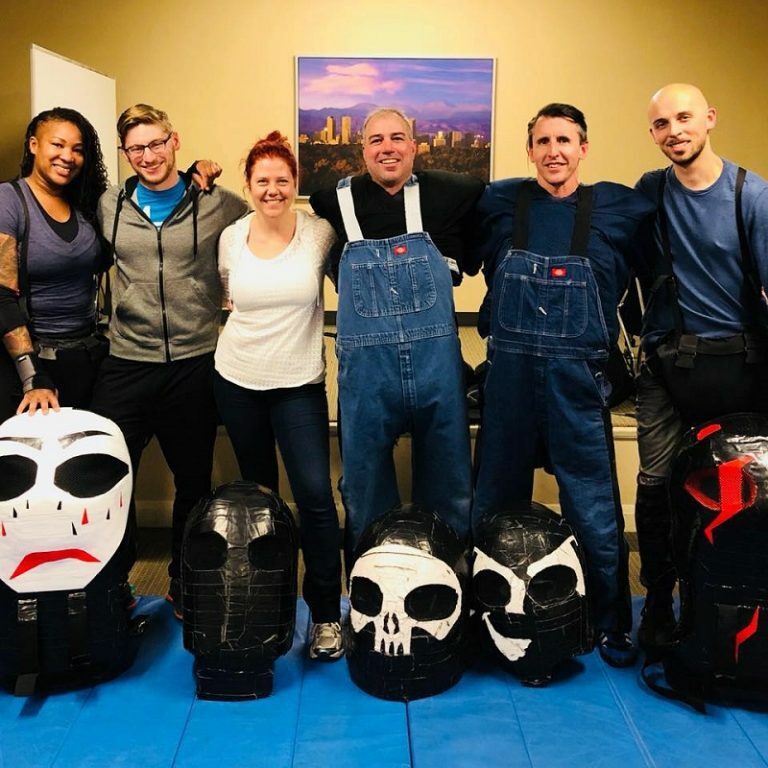 When you donate to our General Fund, your donation helps to cover ongoing administrative expenses, such as our classroom space, maintenance on instructors’ customized suits and insurance premiums.